Summer Games Done Quick is back and raising money for Doctors Without Borders. Shacknews has today's full schedule of runs and has picked out a couple that are worth watching. Summer has begun and that means, once again, it's time for the folks at Games Done Quick to get together to raise money for charity. Summer Games Done Quick is an annual event, held in the early summer months, where the world's best speedrunners come together to blaze through games of the past and present as quickly as possible while raising money for charity in the process. This year, Summer Games Done Quick has returned to Bloomington, MN. They will be raising money for Doctors Without Borders. The event is underway and has already raised over $330,000 in just two days. As the week goes on, Shacknews will continue to offer up noteworthy runs that should not be missed. Before getting into the Day 3 schedule, let's look back at a Day 2 highlight. 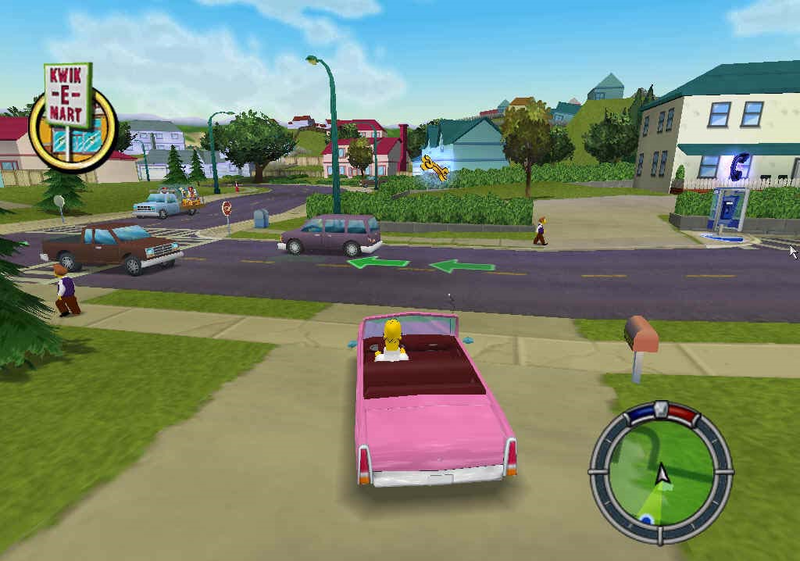 The Simpsons haven't exactly had a spotless track record when it comes to video games, but Hit & Run is something of a forgotten classic. Yes, it was a shameless GTA knockoff, but it was a pretty decent one and one that's aged pretty well, all things considered. Those who have fond memories of this one will want to check out the early morning run from Sadlybadlyy, which covers all of the game's Story Missions. It's hard to narrow down which of the Castlevania runs will be the most fun to watch, so we're racking them all together in a single entry. 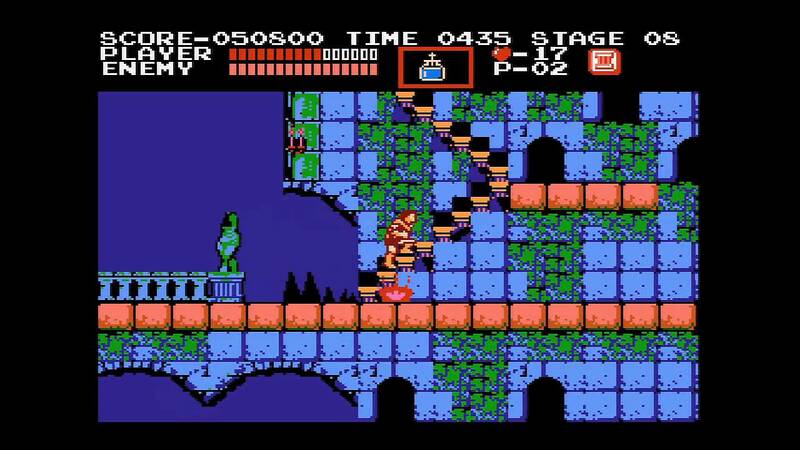 Castlevania Done Quick covers various eras of the franchise, beginning with the original NES classic and going into Circle of the Moon. Even without going into the PlayStation classics, there's still a lot of awesome Castlevania action to be found here and it promises to be an entertaining way to pass the morning hours. Likewise, it's hard to narrow down which of the Metroid games will be the most fun, so here they all are! 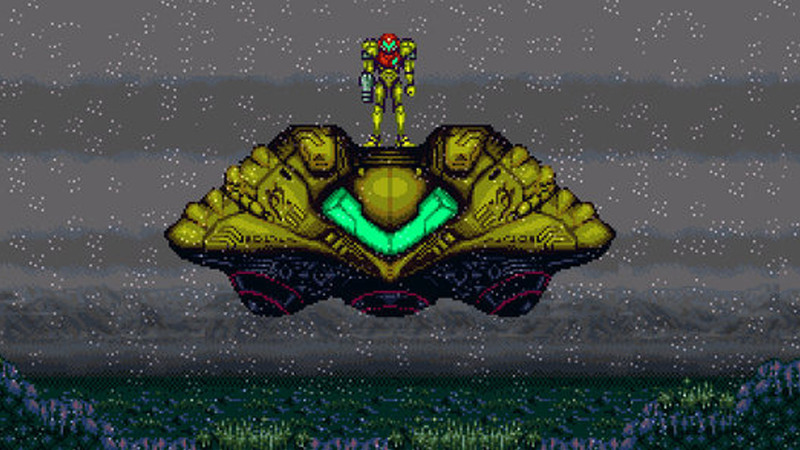 It all starts off with Zero Mission, the awesome remake of the original classic. The best part is that it's a 100% four-way race, which is practically a GDQ staple. Speaking of GDQ staples, Super Metroid makes a Tuesday appearance, stepping down from its usual main event slot. Runner oatsngoats has had his ups and downs with Super Metroid in recent years, but he'll attempt the full 100% completion run in under 1:25:00. Hopefully, he'll be able to make it through to either save or kill the animals. Summer Games Done Quick 2018 continues from now through Saturday, June 30. For more, check out the Games Done Quick website and be sure to watch all of the action from Twitch. After Sonic the Hedgehog 2 there will be a run of Sonic 3 and Knuckles as Sonic, as that incentive has been met!